The low-fare airline Norwegian Air Argentina (NAA) received the Air Services Operator Certificate (AOC) from the National Government. The document recognizes the company as a commercial airline, and certifies that it complies with safety and quality standards to carry out aeronautical operations and activities, in accordance with the law of the Argentine Republic. 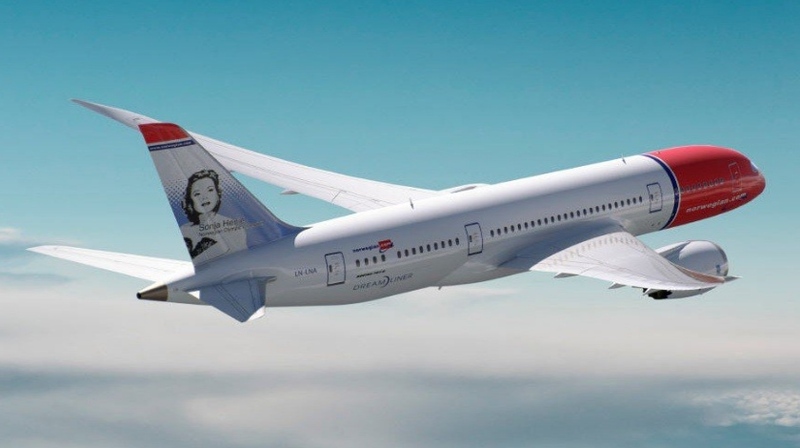 Bjørn Kjos, CEO of Norwegian, said: “We are honored to receive the authorization by the Argentine Government and we thank the Minister of Transportation Guillermo Dietrich and his team for the trust in Norwegian. “This is great news that shows that we are getting closer to the start of our operations in Argentina with our safe, efficient and friendly service”.